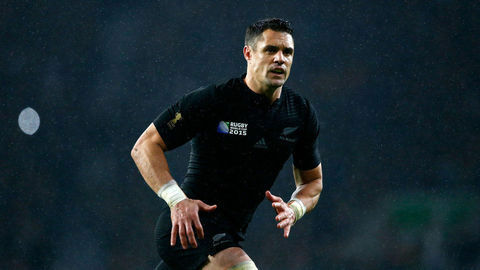 The weekend is upon us and everyone will be locked in on the Las Vegas Rugby Sevens, both home and abroad. Kenya is in Pool C with Russia, Argentina and New Zealand. The full squad is as follows: Andrew Amonde, William Ambaka, Daniel Sikuta, Frank Wanyama, Bush Mwale, Samuel Oliech, Eden Agero, Leonard Mugaisi, Augustine Lugonzo, Nelson Oyoo, Oscar Ayodi, Billy Odhiambo and Collins Injera. 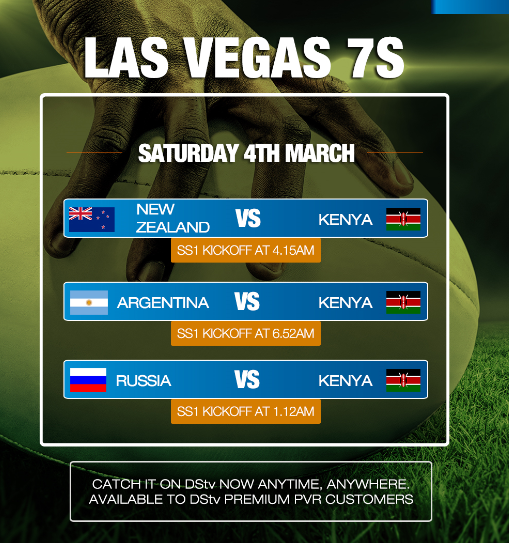 Besides the game, there are usually a whole lot of activities slated for the weekend as Kenyans, African and rugby enthusiasts meet in Vegas or better known as Sin City where everything is legal under the sun. The likes of Akothee, Tekno Miles and Konshens will be performing at the various after parties slated after the games. But let’s focus as rugby is what will be taking us there in the first place. 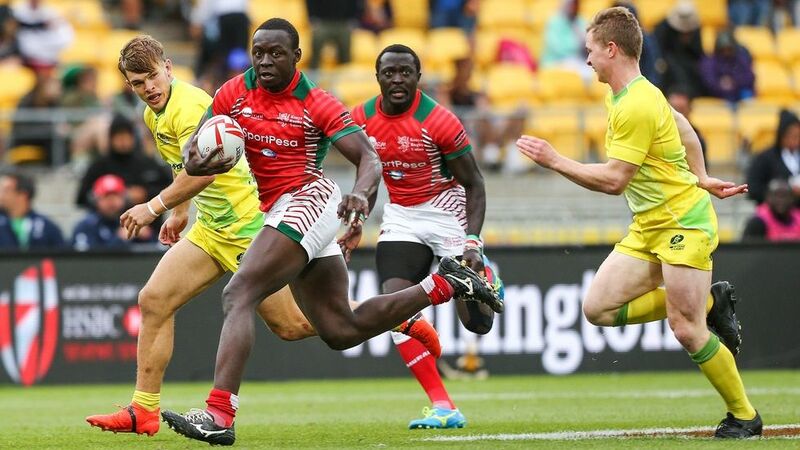 Make sure you tune in to SS1 over the weekend to support #TeamKenya as they will be facing such tough opponents! You won’t be at home and on SS1? Don’t fret because DStv Now you can catch the live action anytime and anywhere. Another year, same DStv prices!